ASEAN in the past decade has come to define the central defining regional body for the intergovernmental cooperation of the Asia Pacific. Through their consenus voting system its 10 member states are responsible for economic, political, security, and sociocultural integration. 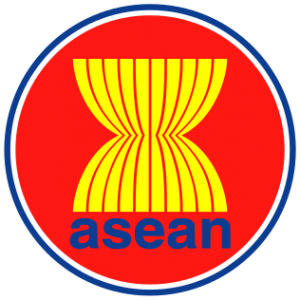 Even Though ASEAN has been my many primarily respected for its role as a “security community,” since its inception in 1967 ASEAN has continuously expanded its mandate and brought economic coordination to the forefront.